It’s almost past the time to get your house decorated for the holidays, but come on, we know that 2016 was busier than it should have been for people like us who couldn’t take a delicious day off to dedicate ourselves to this fun project. 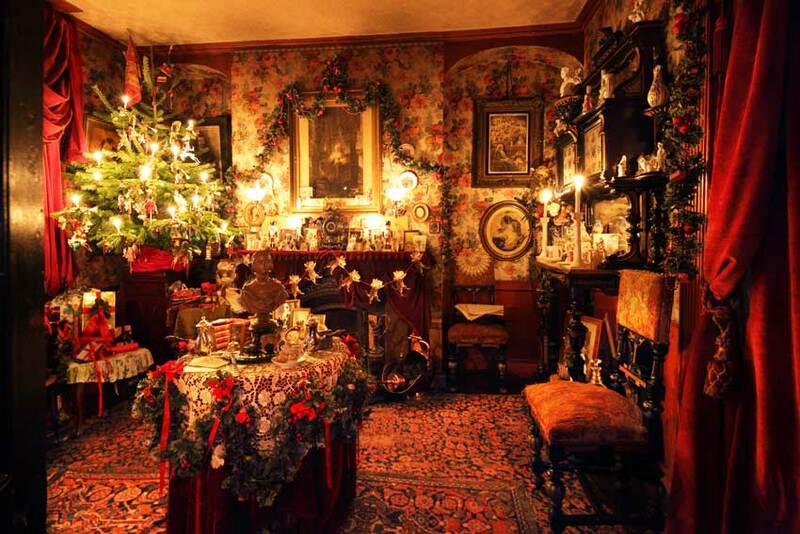 But what’s good is that it isn’t so hard to turn your house into a Christmas wonderland if yourself switch to functional, practical mode. 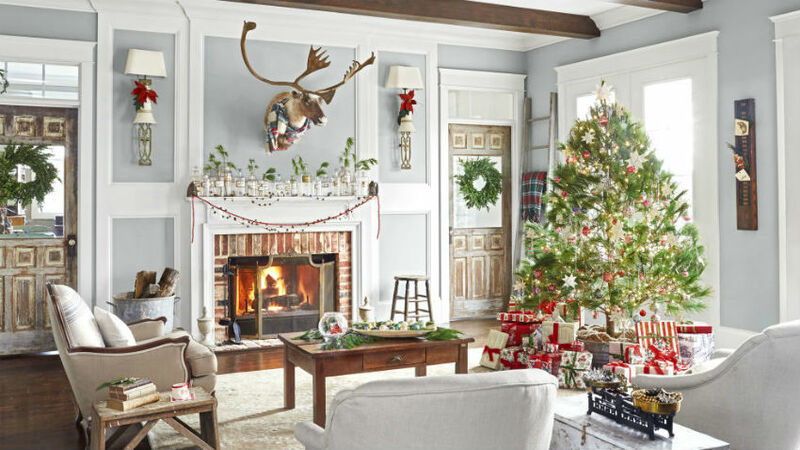 Let’s go step by step here, and let’s start with the basics, so that anxiety doesn’t stop you from making your house reflect all that holiday spirit deep inside of you like never before. 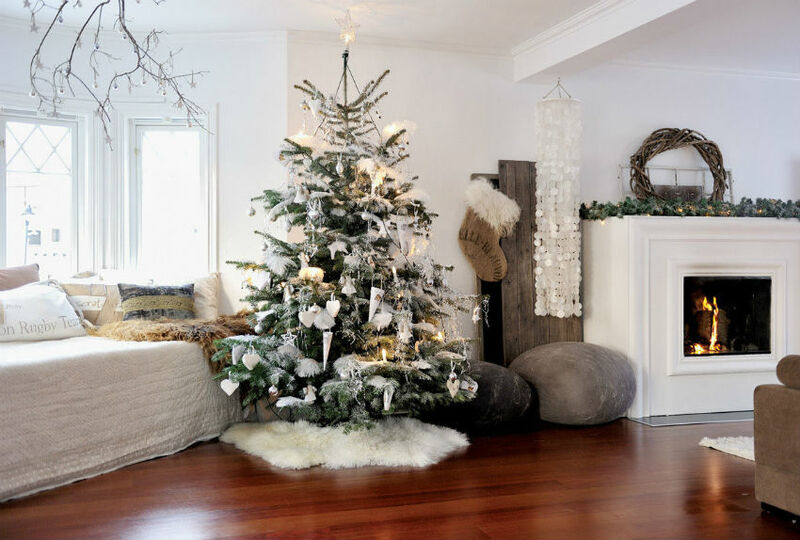 It could be whatever you feel like, and this is perhaps the most important step, not only because it will define your whole decor scheme but mostly because it will reflect your personality, your mood, how you are feeling this December, and what your wishes are for the holiday season. You can go vintage, traditional, chic, Scandinavian, country-style or whatever. Search online. We will try to give you a few options here so that you can compose your decoration. Tip: To be more practical think about what you already have, like the dishware, and your home style. It doesn’t mean, however, that you can’t play with mixing modern and vintage, for example. Start with a basic tree. That will allow you to make changes as you go. As we’re talking about functionality, pick an artificial one. That’s much more available and it’s easier to set up at any environment. 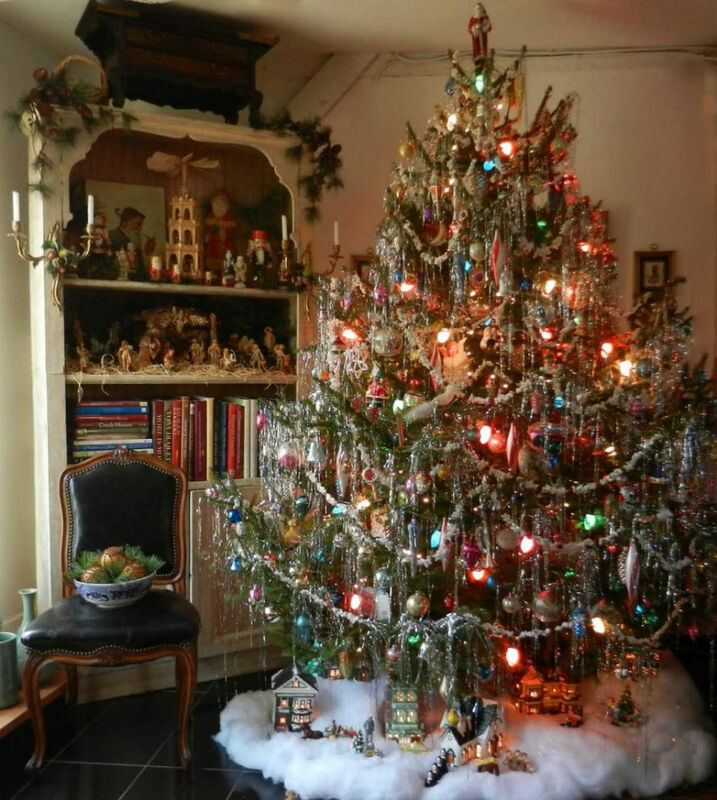 Start with one tree, then if you have time and budget, you can add more in order to make a Christmas forest. 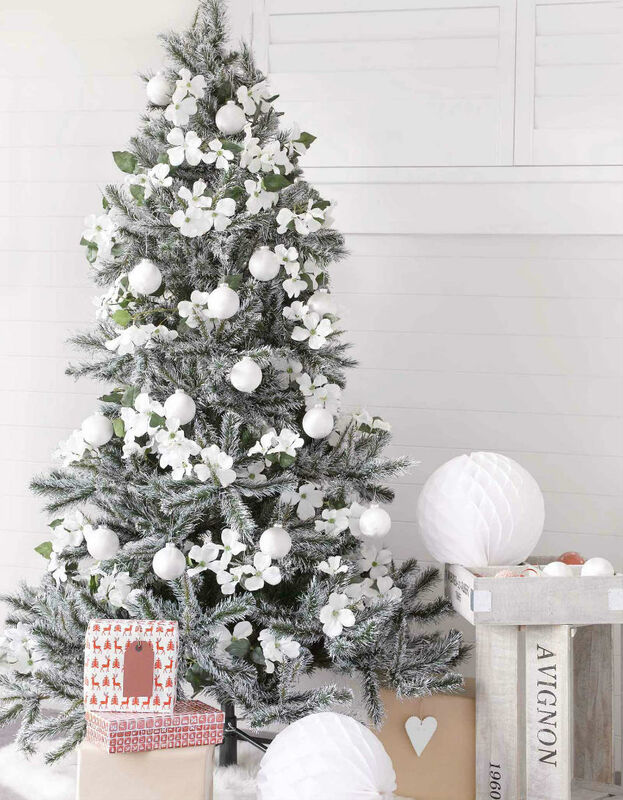 You can shop for Christmas trees at Target and at Macy’s. Start with white unless you are very sure about your style. 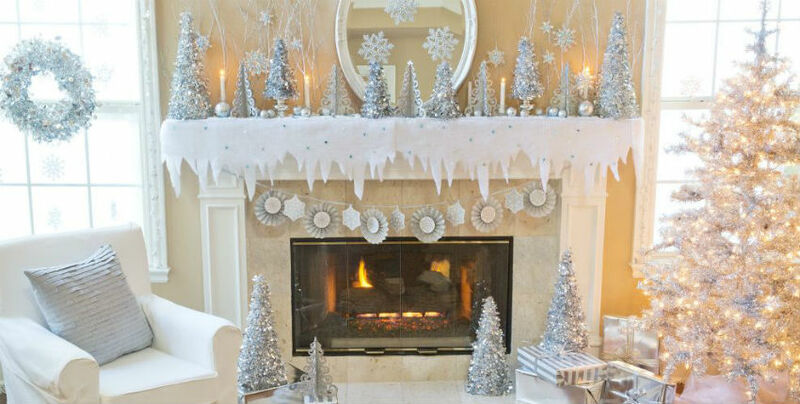 It will also make it easier for you to decorate since pretty much everything goes well with white. This way you can add any sorts of decoration and dishware on top of it. 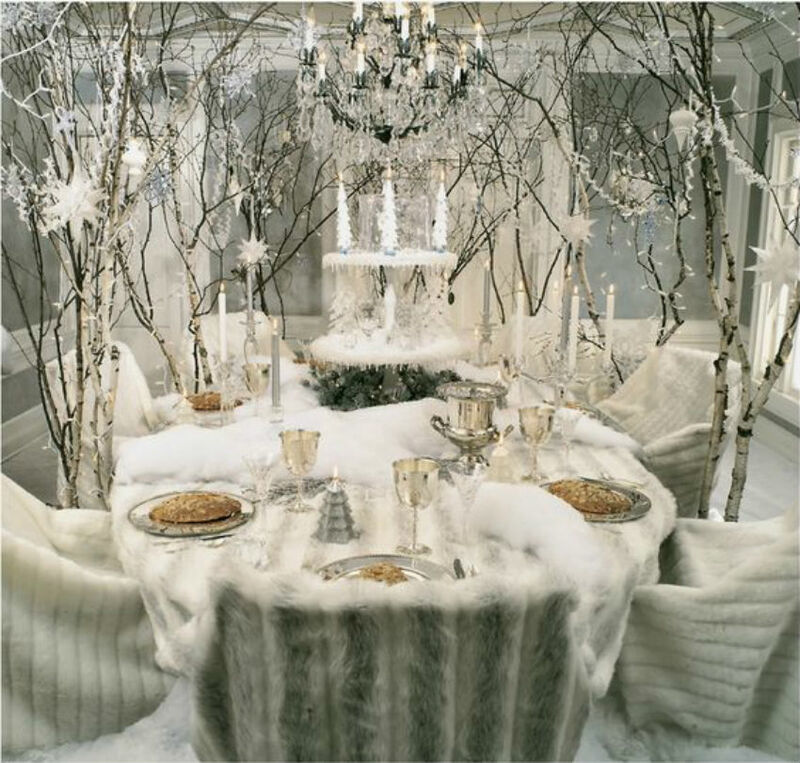 If you are using the dinner table, don’t forget to plan on the way you will make it look on Christmas day. 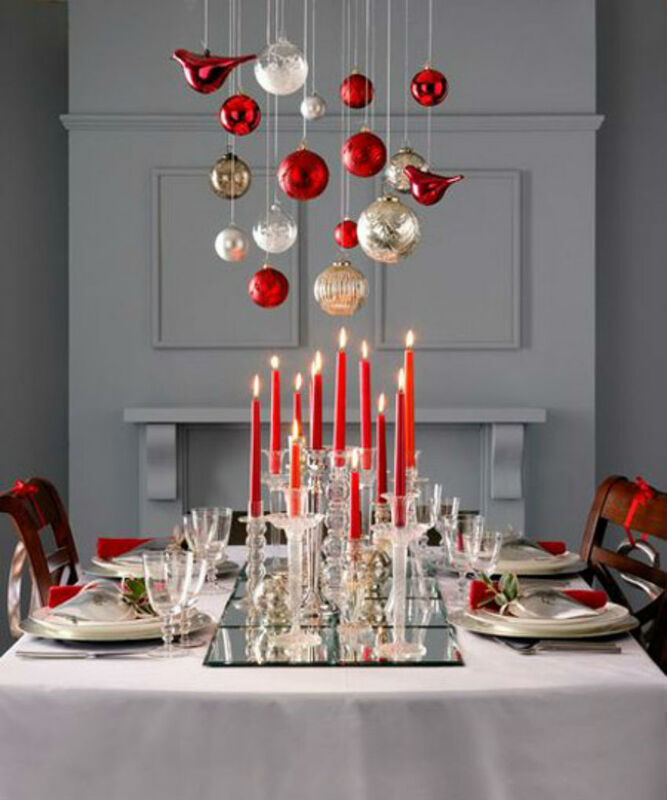 Shop for Christmas tablecloths at Crate & Barrel. 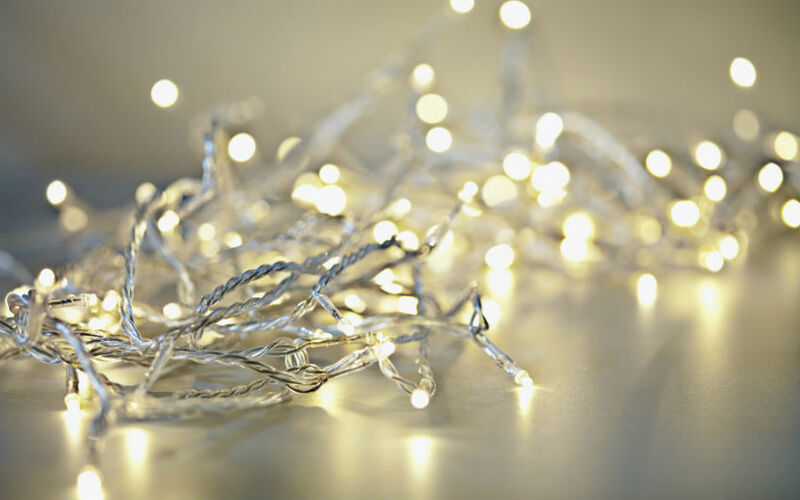 Shop for Christmas lights at Christmas Lights Etc..
Now you can start getting more specific about the style you chose. 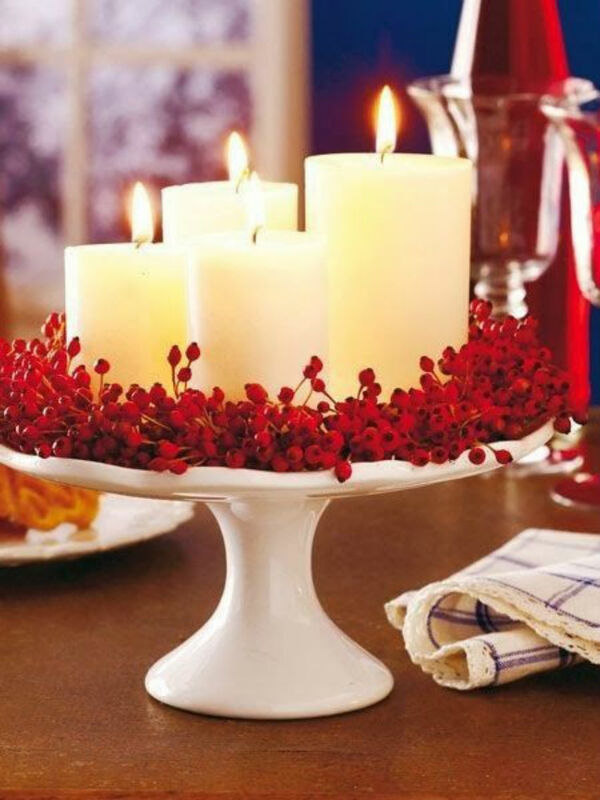 It’s a great idea to invest in a centerpiece that will be able to use year after year. 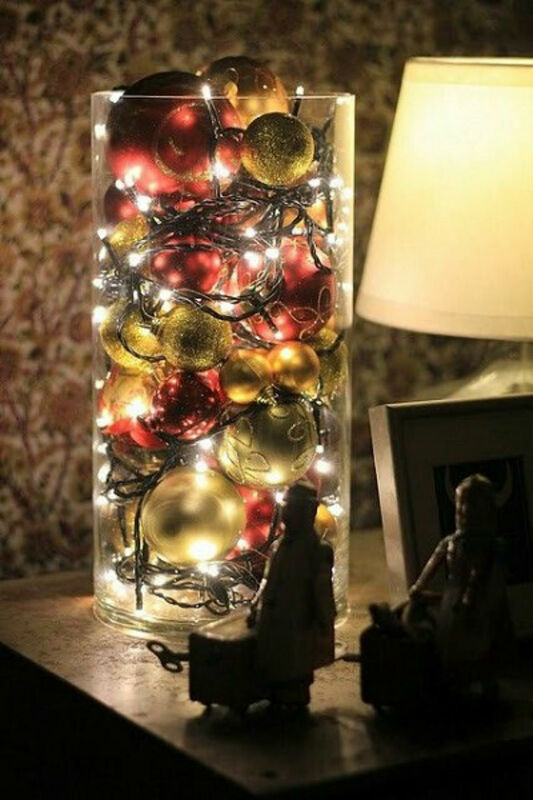 Use Christmas garland to decorate curtains. 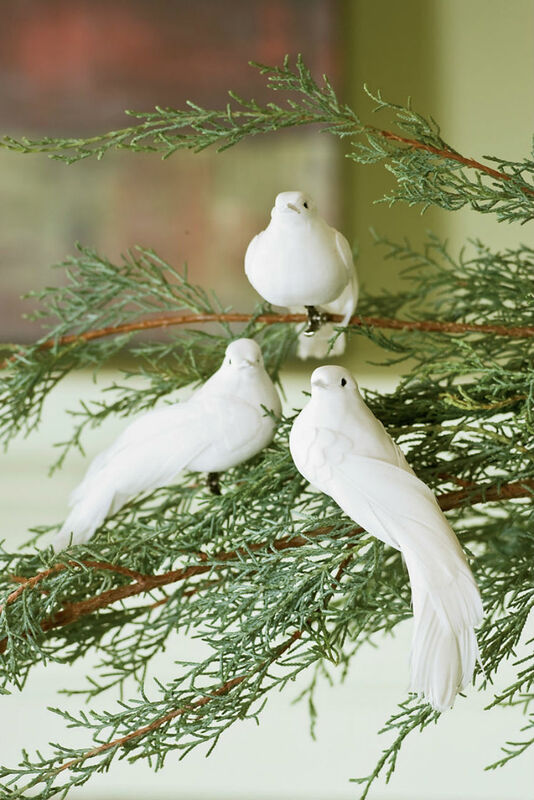 You can get these beautiful doves at Gardeners.com for $11.99 ( set of three ). 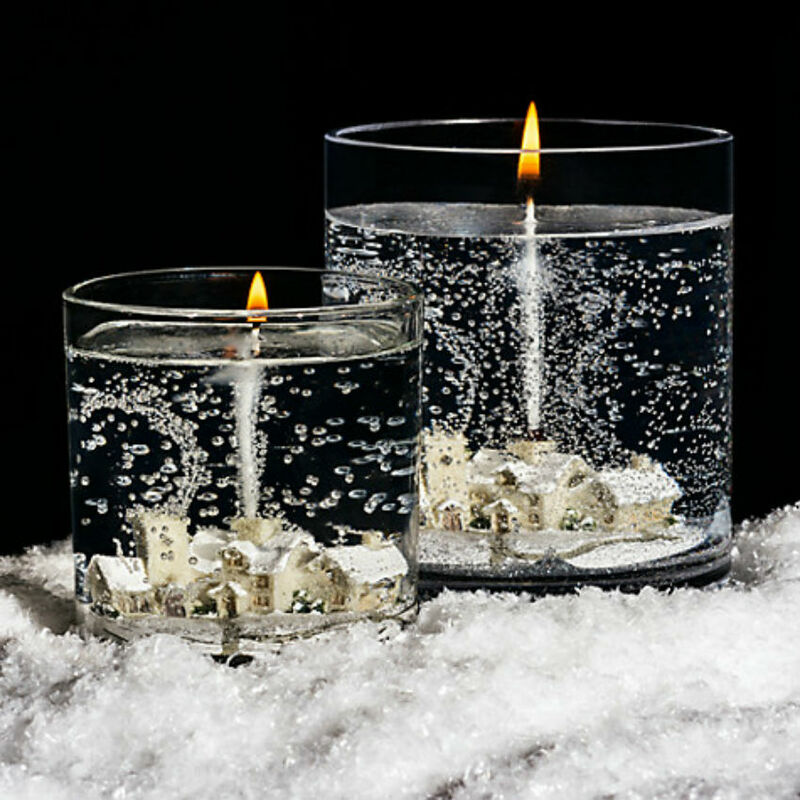 Candles are a must-have for any Christmas decoration, no matter what style you choose. 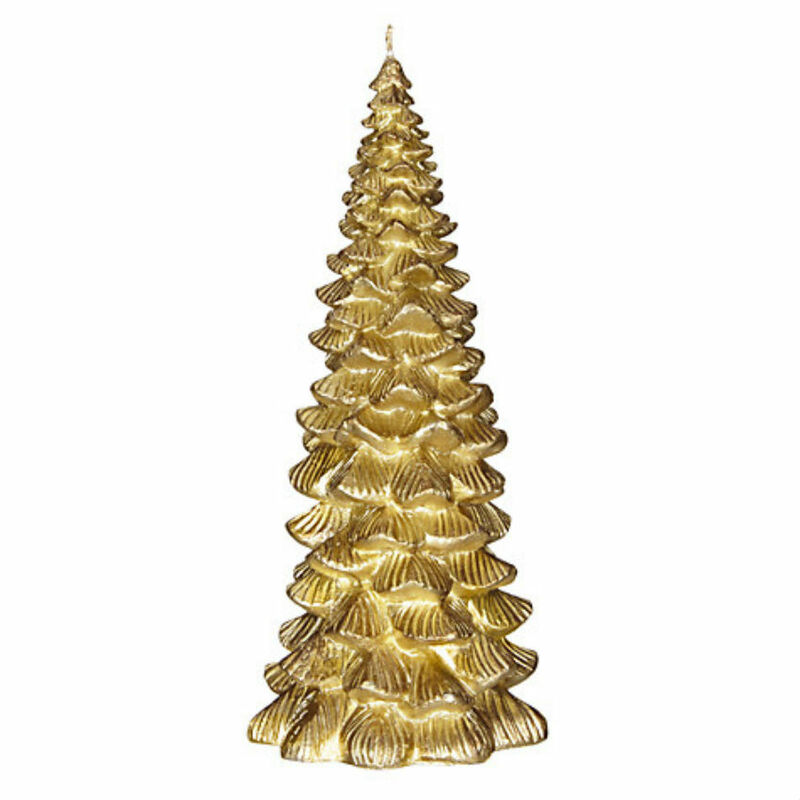 So plan on getting as many as you can, and put them all around the house in every room, so that there is Christmas spirit on every corner. 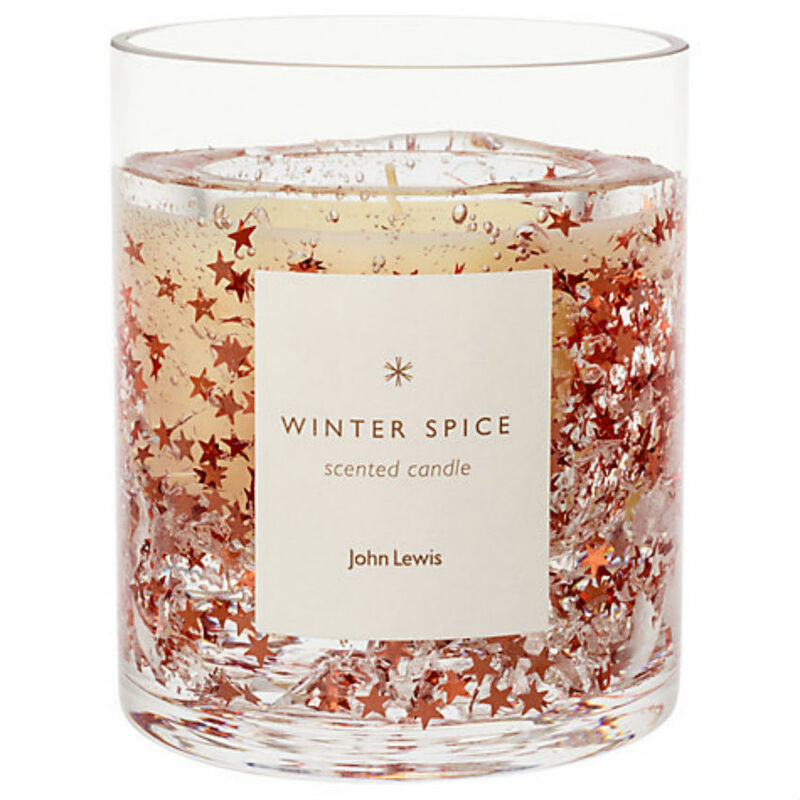 Shop for these candles at John Lewis. 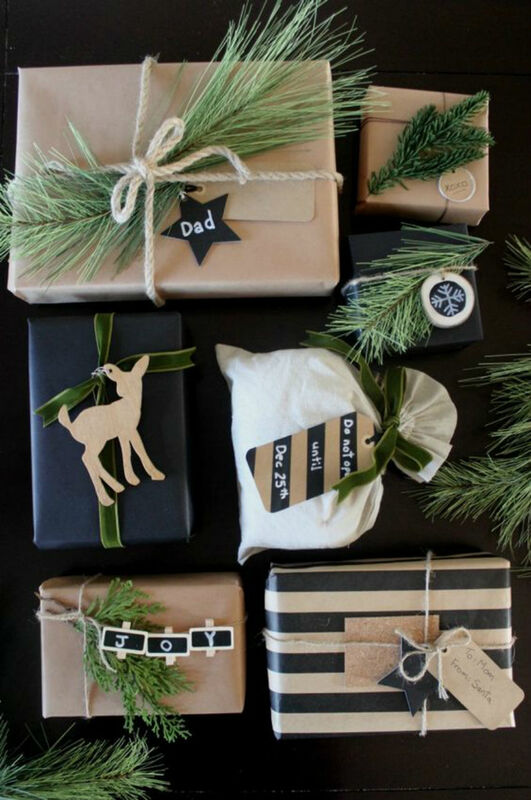 Having boxes around the house will make it feel warmer because every box will have special meaning. Think about someone you love and would like to give a present to, even if the box is empty and that is just an intention. We are talking about budget, to start with, but there are also people that unfortunately won’t be able to be there for their present. Shop for gift boxes at the Container Store. 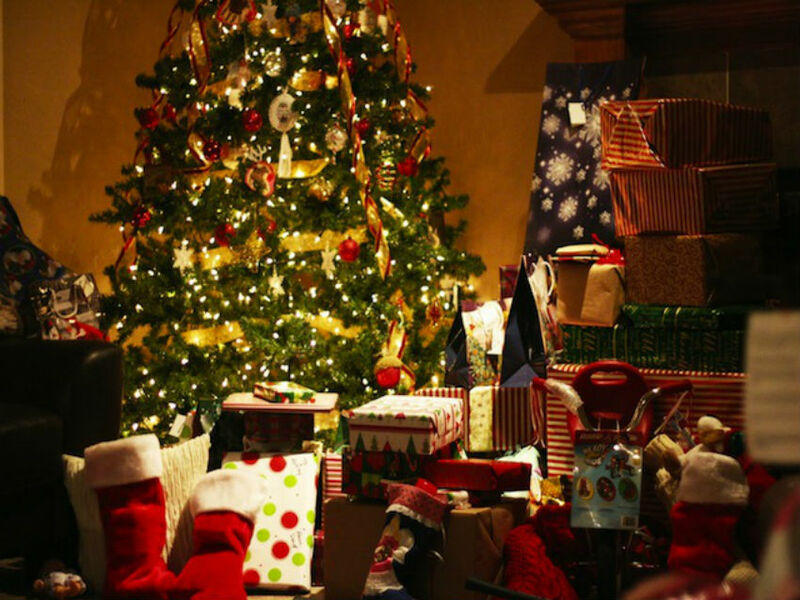 If you really want to embrace Christmas celebration, start playing Christmas songs now. They will get you in the mood like nothing else. 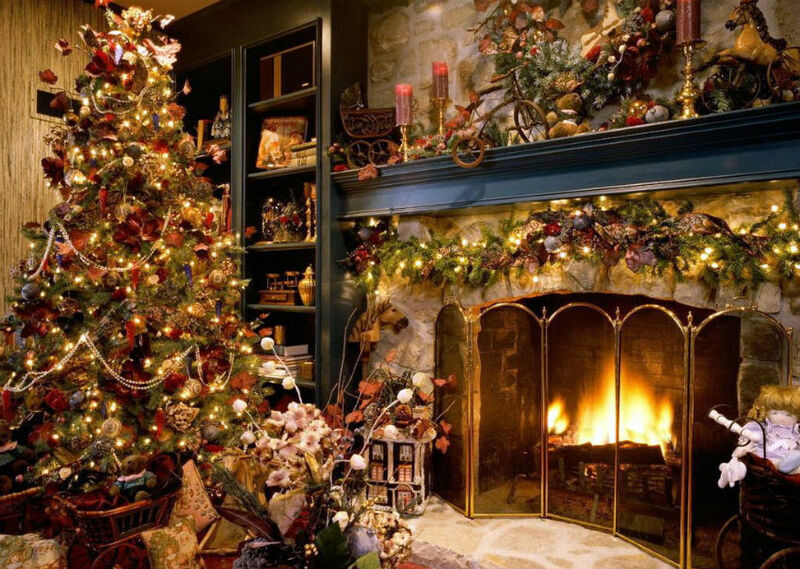 Here’s a great Christmas songs playlist for you to start turning your home into Christmas wonderland right away. 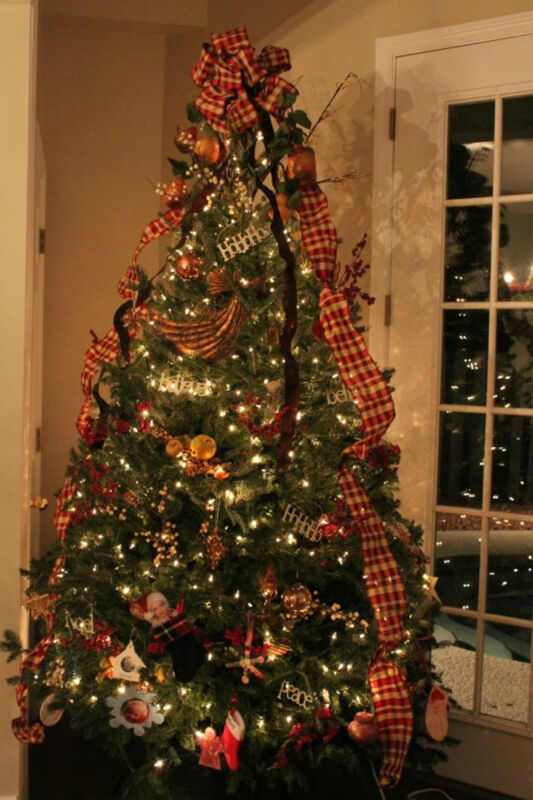 Share with us your Christmas decoration in the comments below or through our Facebook page .